The couple may use a pre-marriage inventory together with the pastor. For a service with Unity's Pastor, please consultate with the Organist. 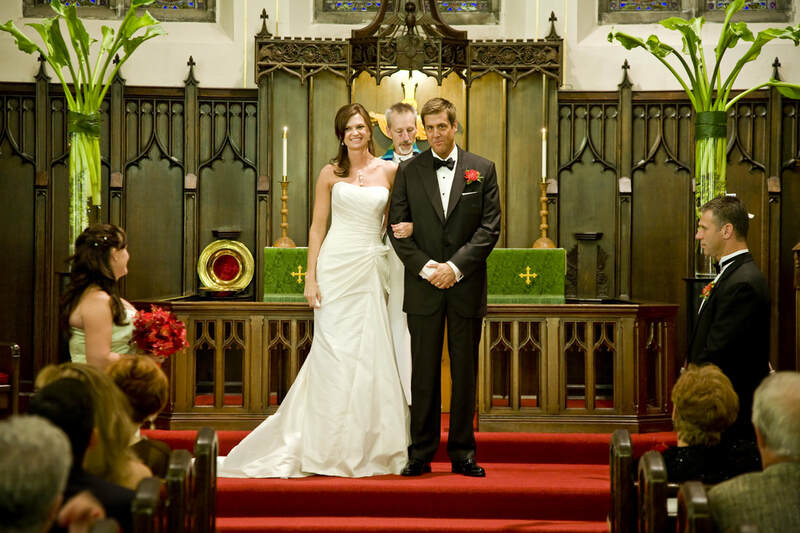 Yes, we perform Interfaith weddings! A rehearsal will be scheduled a day or two prior to the wedding/civil union. The purpose is to familiarize you with all the moving parts of the service so everyone is comfortable on the big day! The rehearsal normally lasts 30-60 minutes. Additional fees may apply, including but not limited to, honorariums for additional musicians; the use of the community hall if a reception is desired. Fees may be paid at the rehearsal, normally the day before your service. The joining of two people who love, honor and cherish each other is a cause for celebration with your family, friends and community. And the staff and members of Unity will continue to support you in your life of faith, joy, love.